During the Korean Conflict the Okanogan after an eighty mile trip through mine fields hurried to Chinnampo to load over 2200 North Korean civilians and refugees, some of them wounded, marked for liquidation by the Communist forces approaching the city. Departing the next day, the refugees were taken to Pusan. En route the number was increased by one when a daughter was born to a North Korean woman. 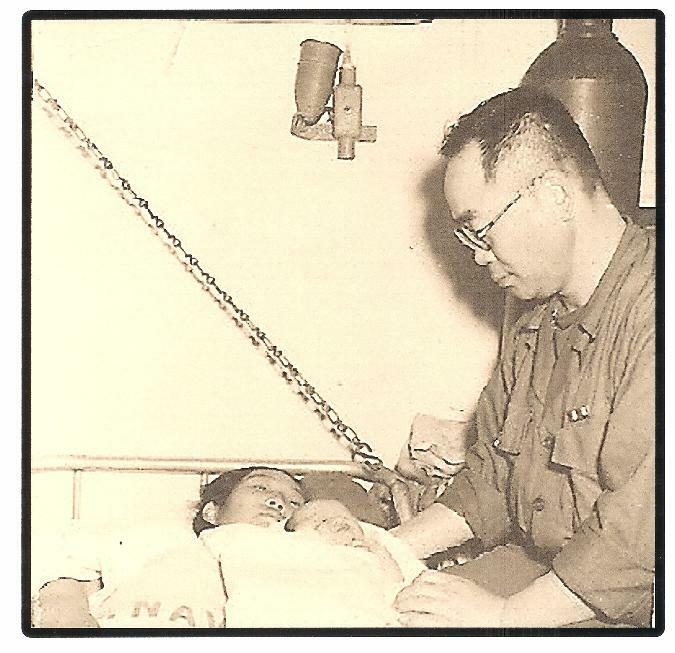 This was taken in stride by an already overworked medical staff, and she was delivered by LTJG W. J. Kuzman, (MC) USNR. The grateful mother named the infant NOGAN after her birthplace.